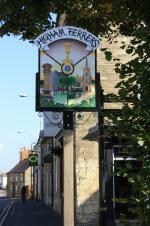 Higham Ferrers is well served by a variety of clubs and societies that provide leisure and cultural activities. There are a number of specialised clubs such as Archaeology, Bowls, and Women's Institute to name but a few. Again, have a look at the Directory and find something that appeals to you.